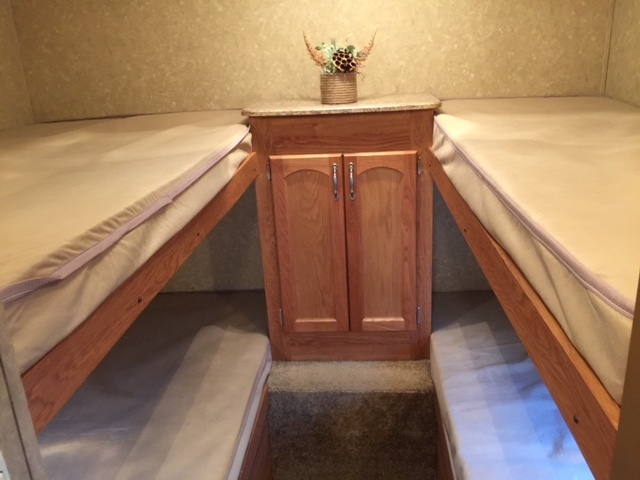 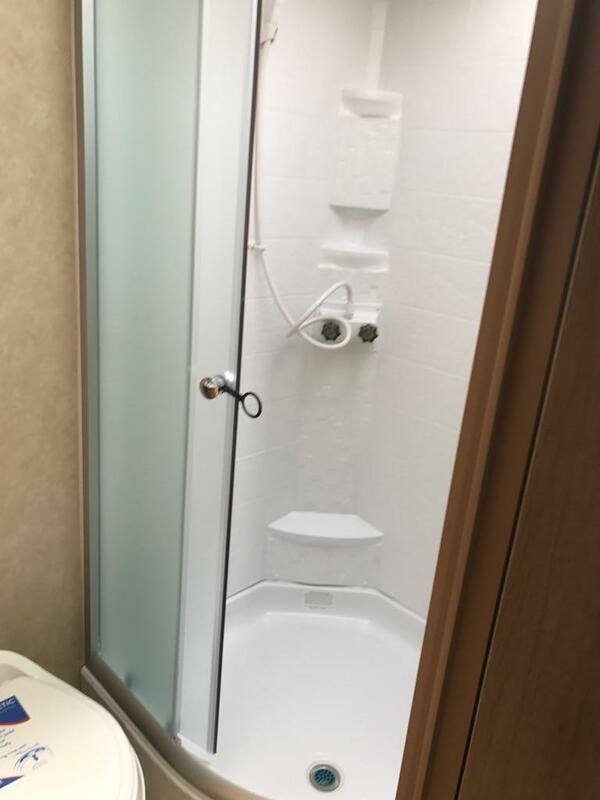 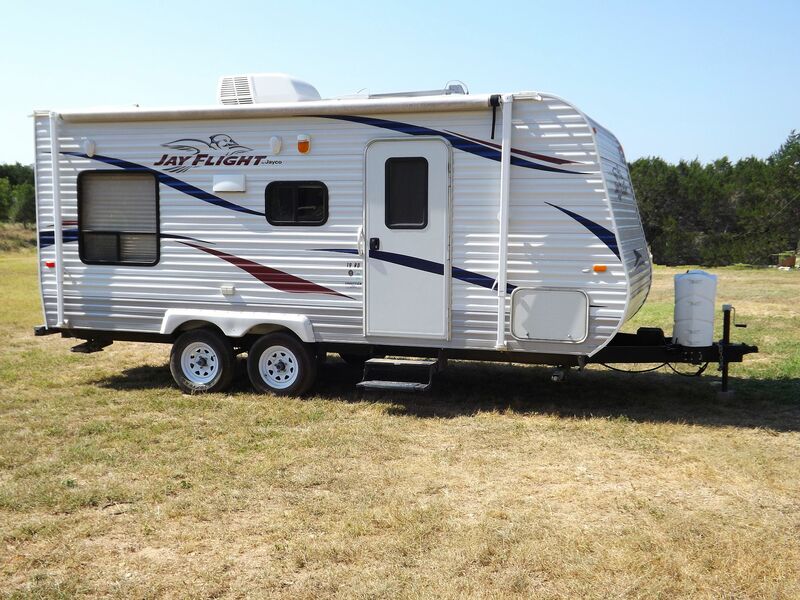 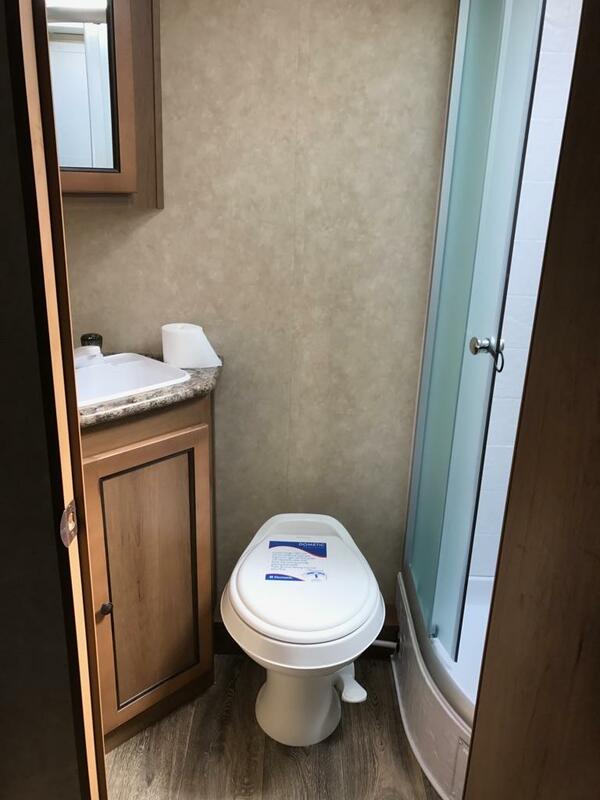 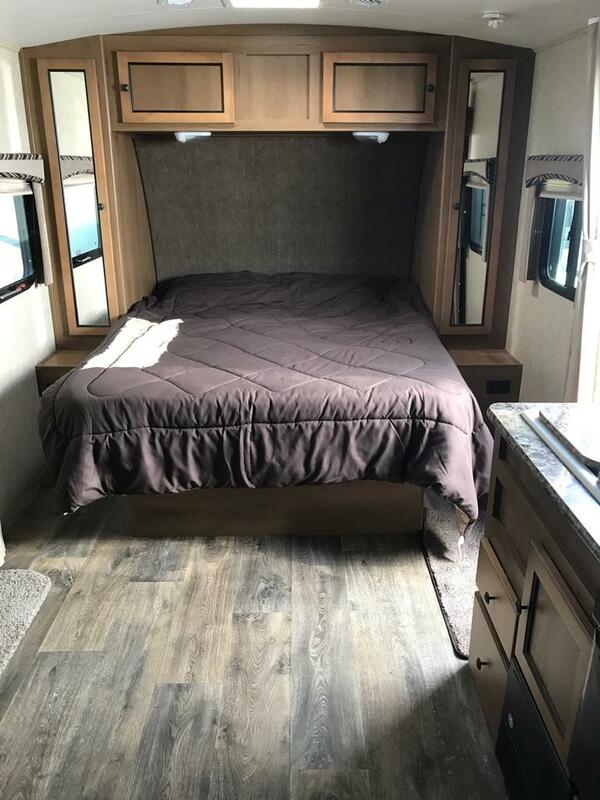 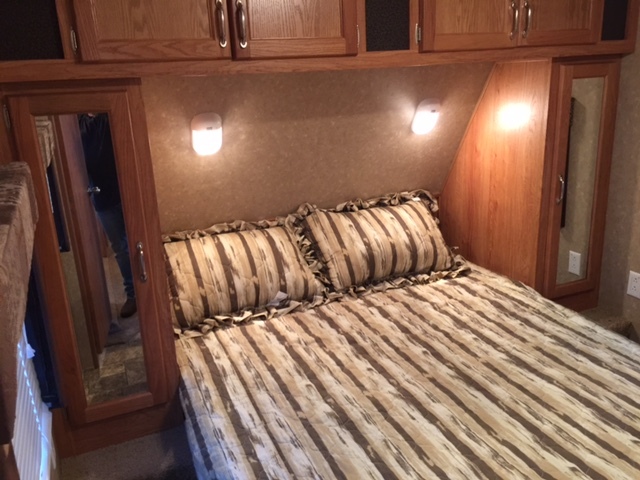 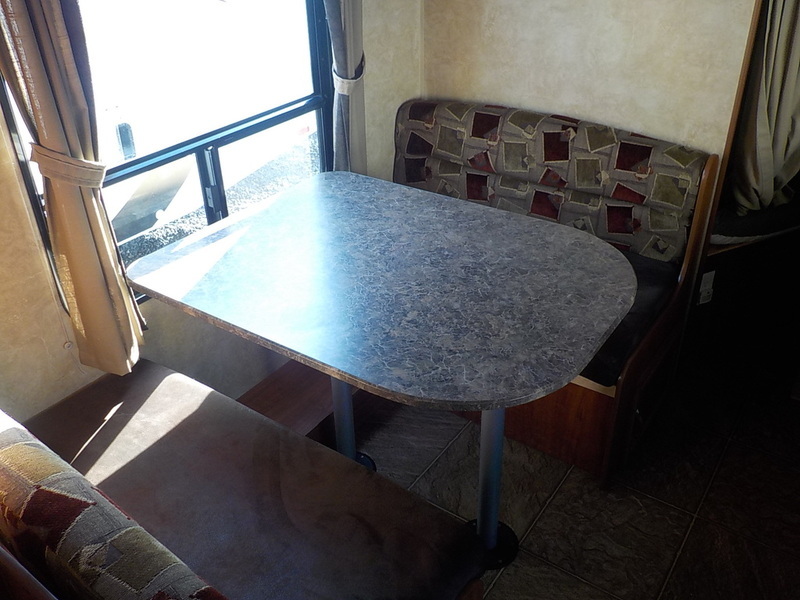 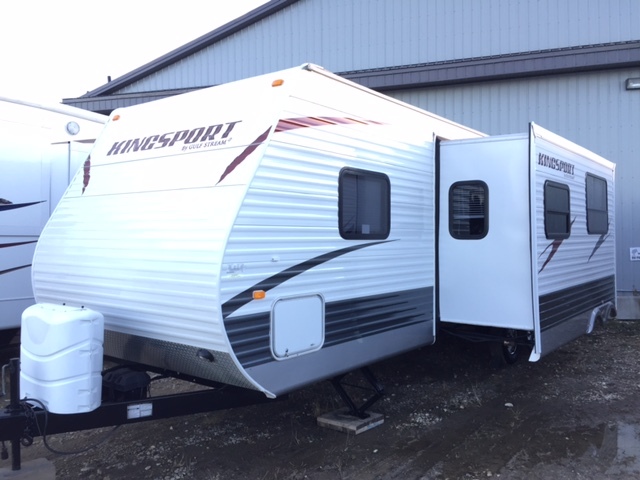 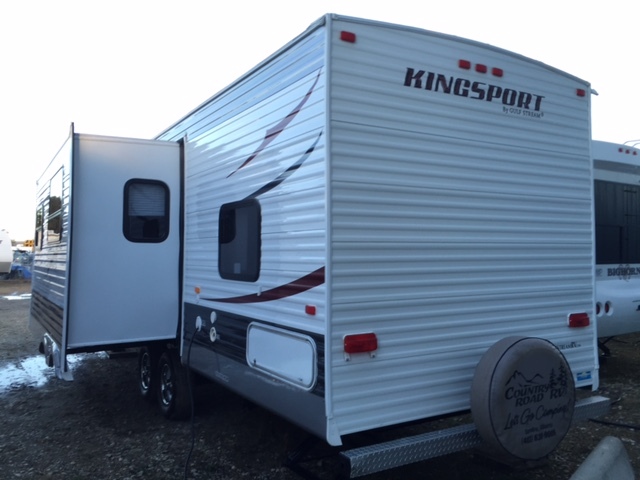 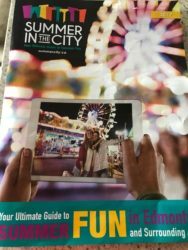 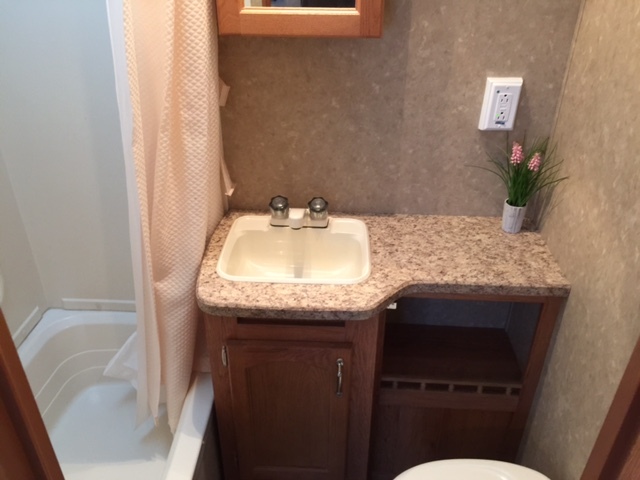 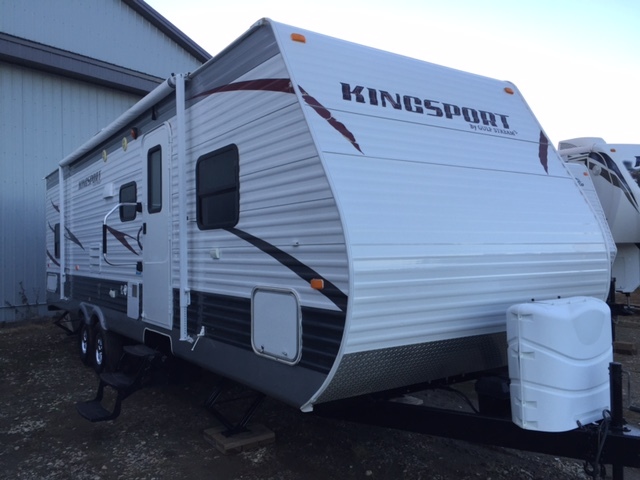 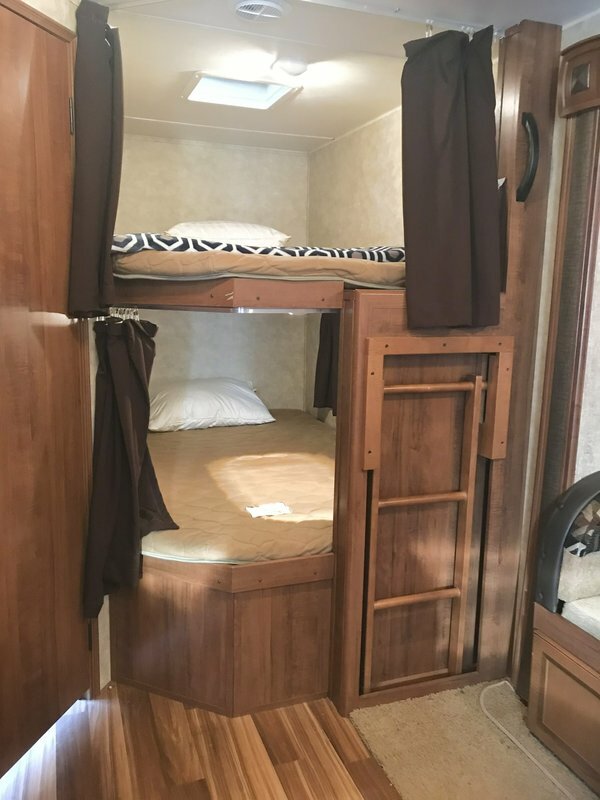 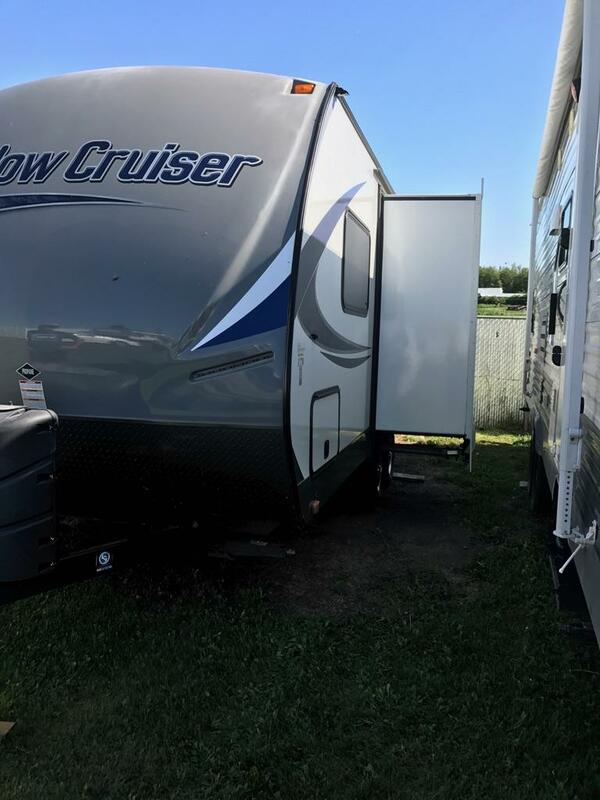 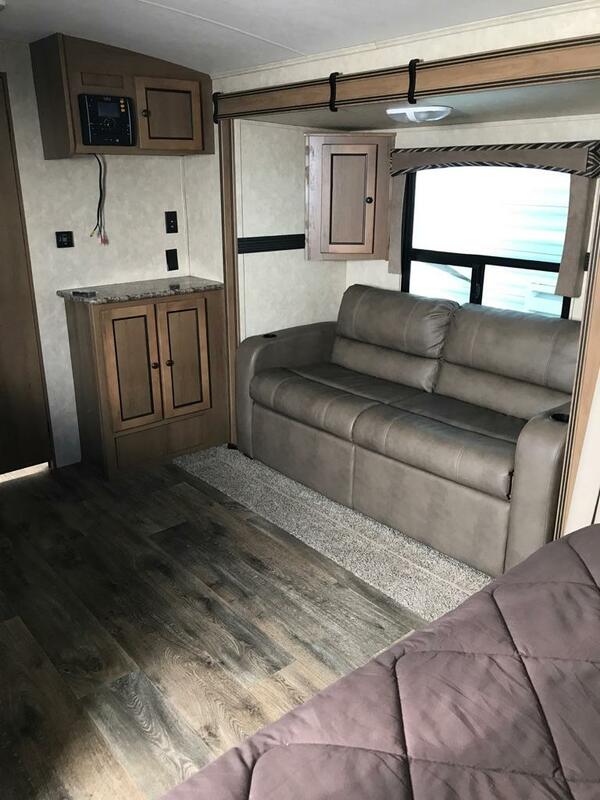 Currently booking for the 2019 camping season…travel trailer rentals Edmonton! 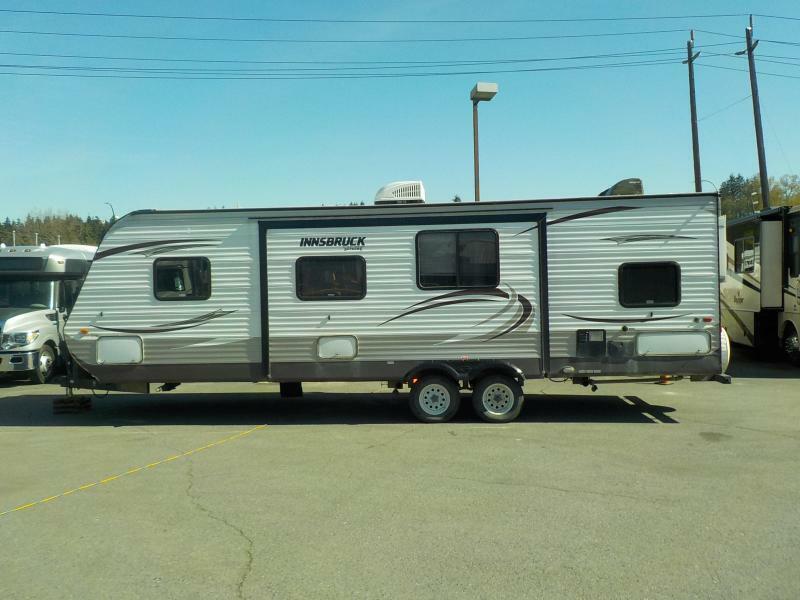 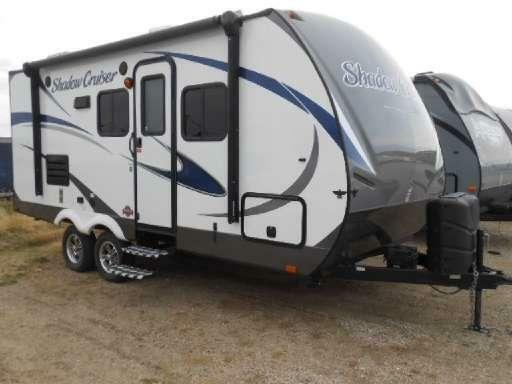 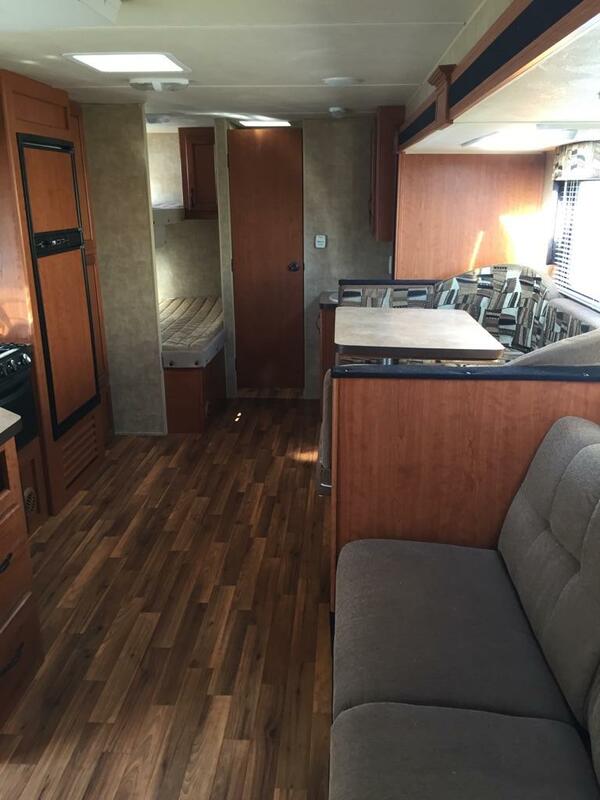 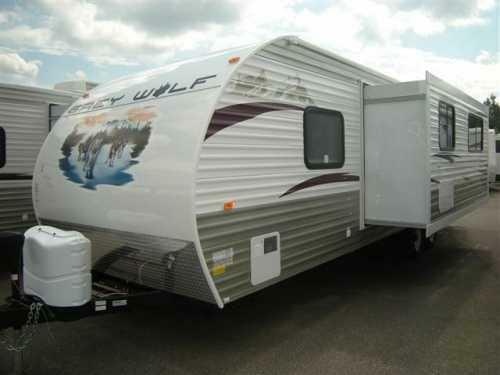 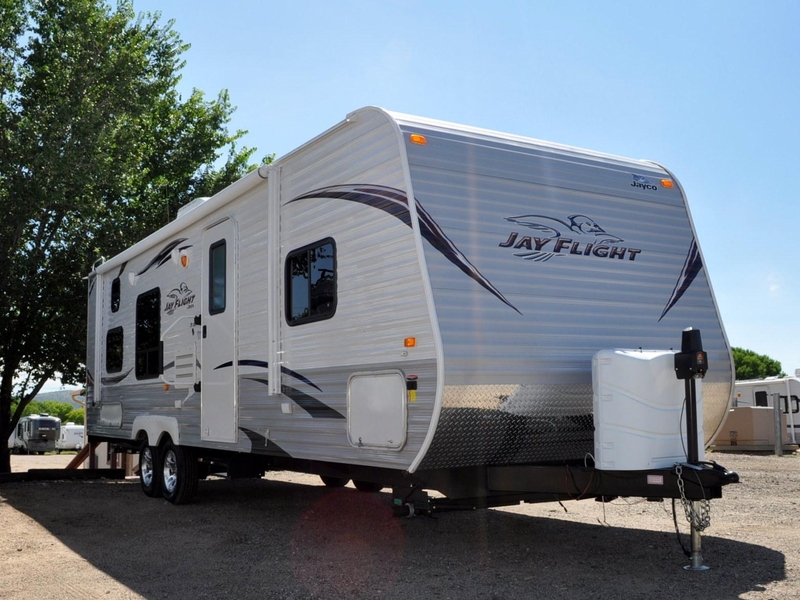 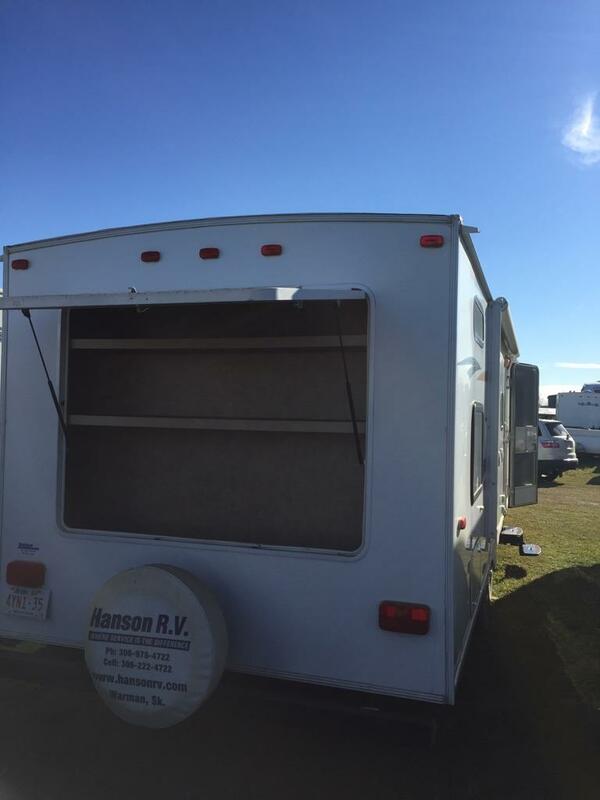 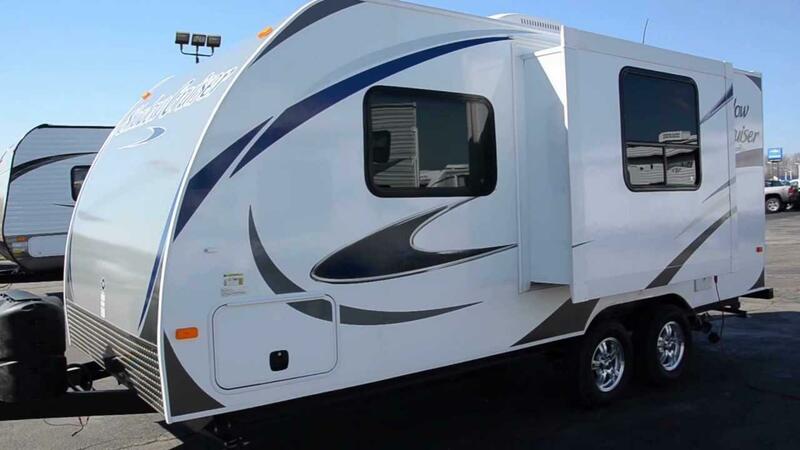 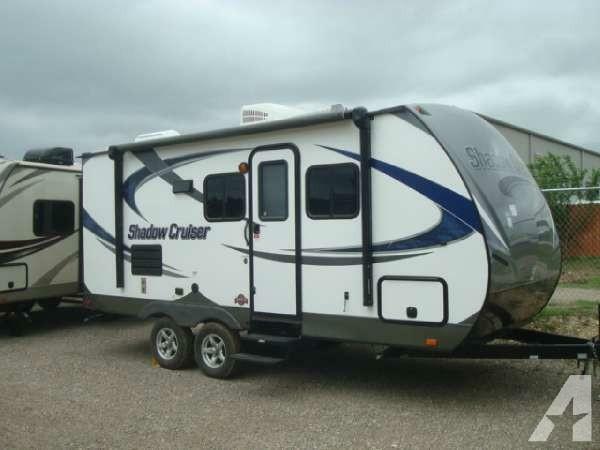 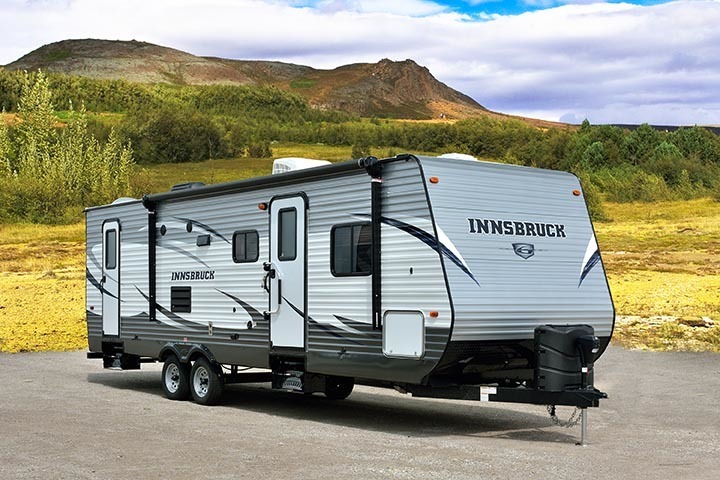 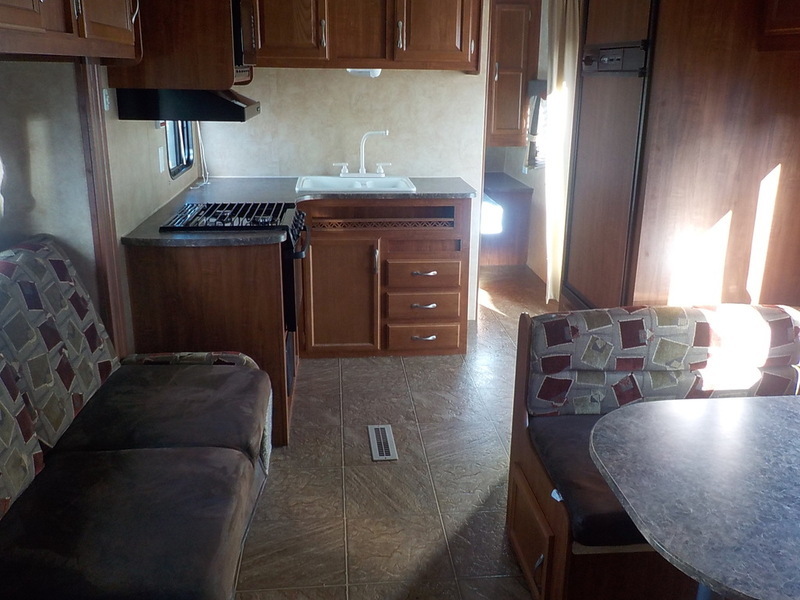 SNA Rentals has been offering travel trailer rentals to Edmonton and surrounding communities for the past six years. 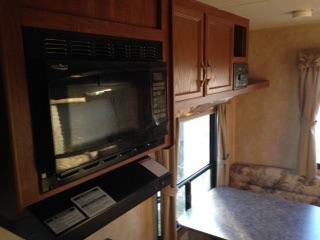 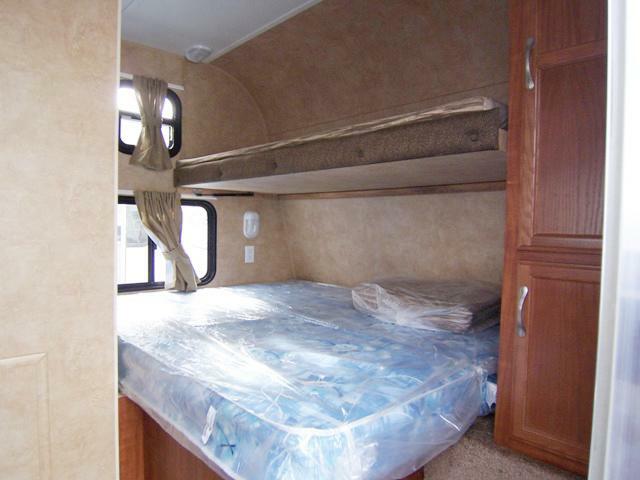 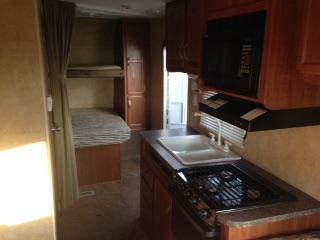 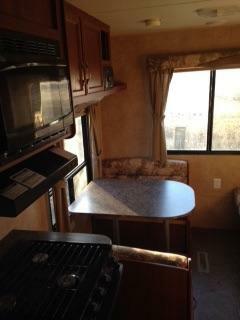 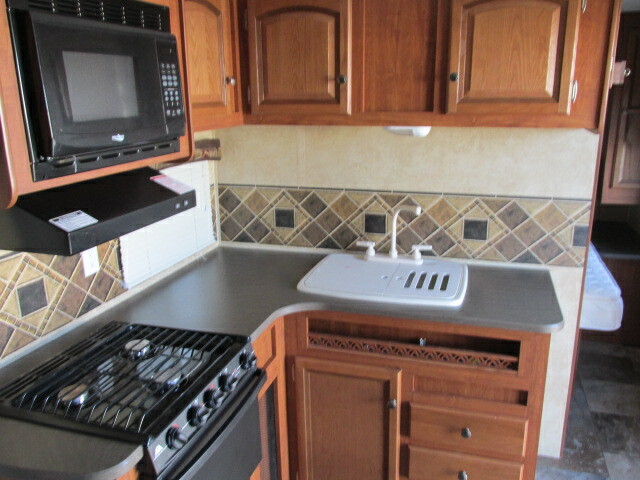 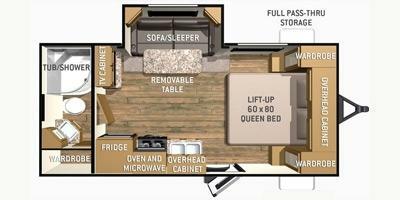 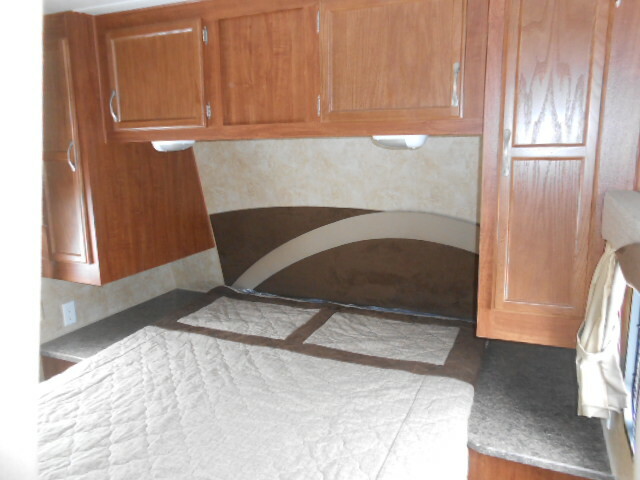 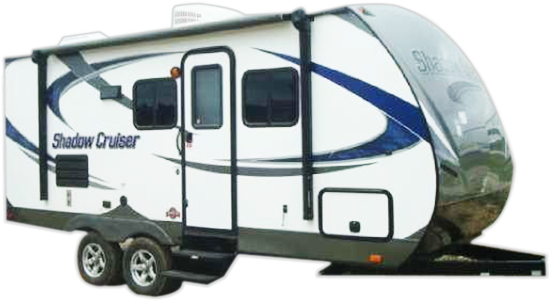 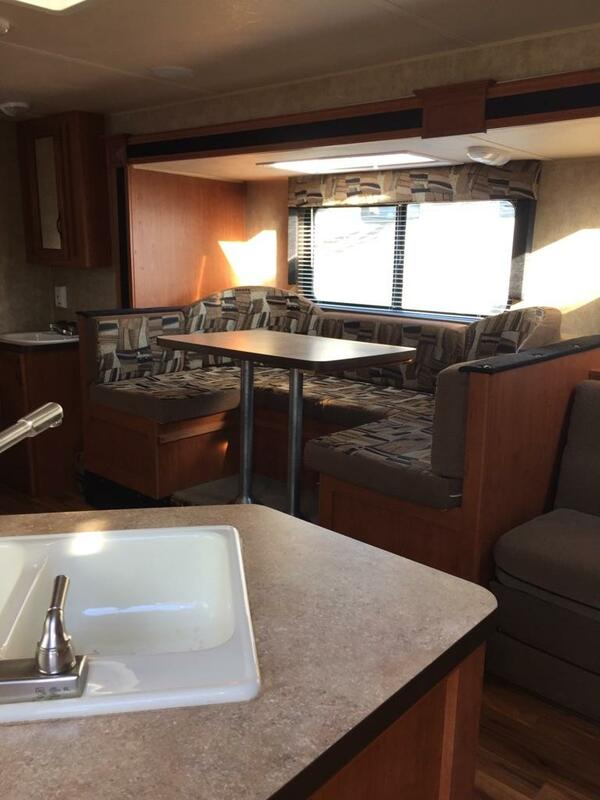 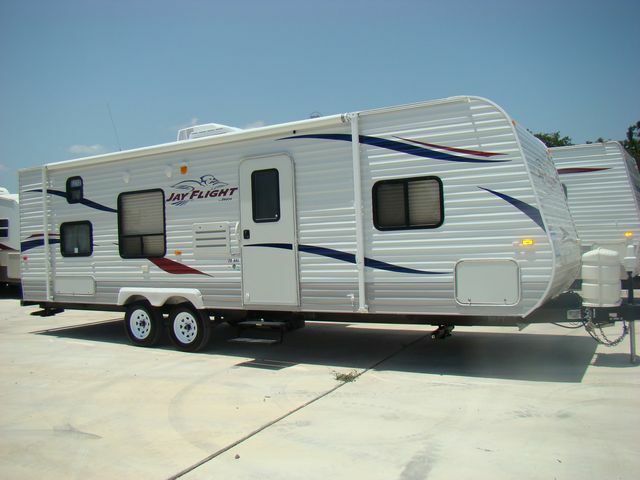 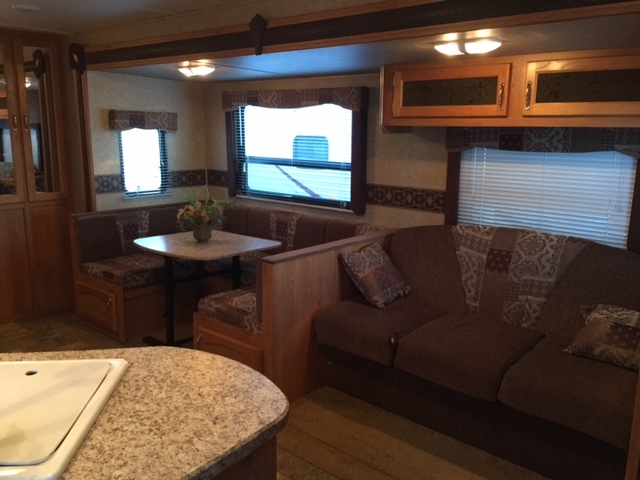 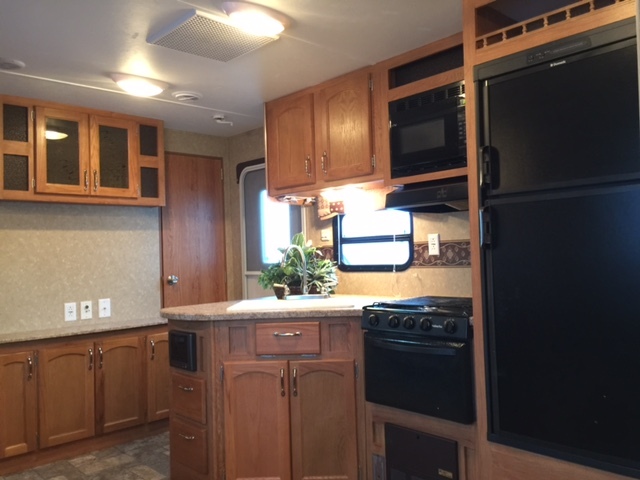 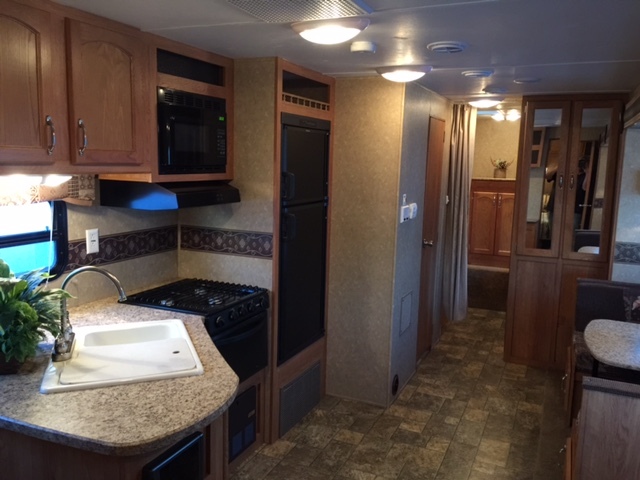 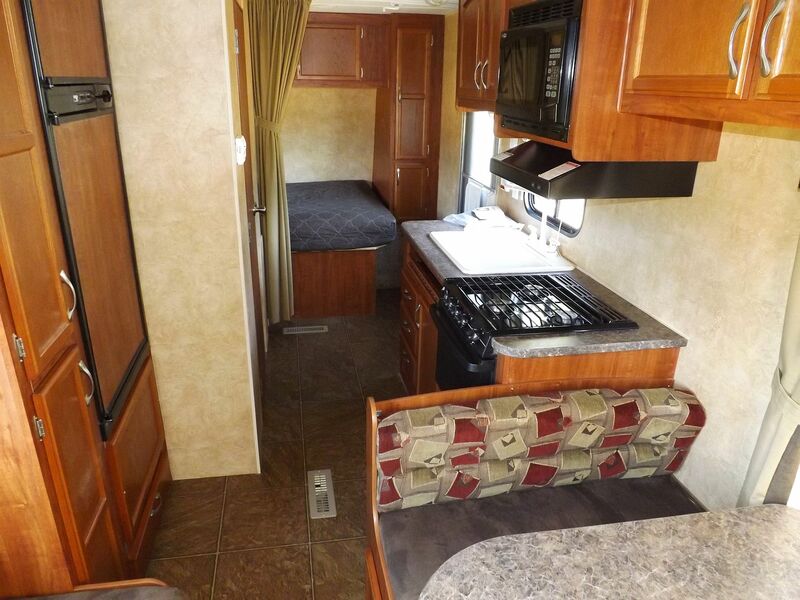 Book a travel trailer rental from SNA Rentals and experience the simplicity and flexibility of our rental process. 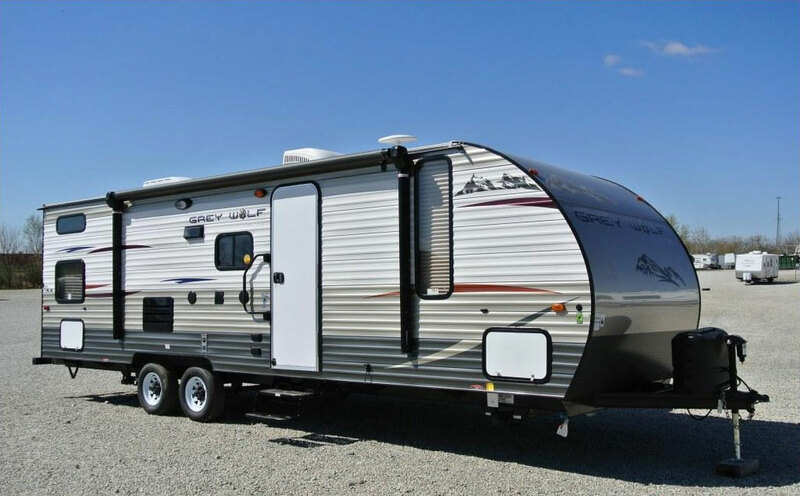 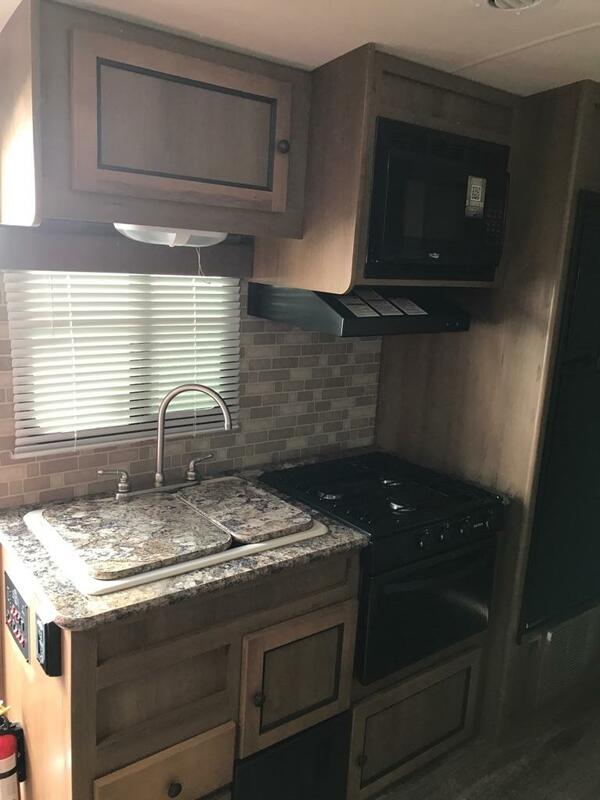 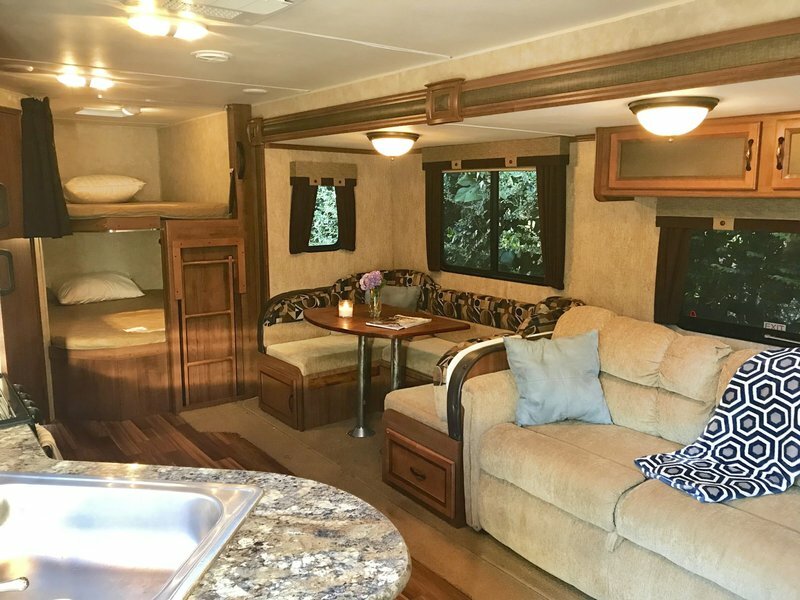 Renting a travel trailer from SNA Rentals means you explore at your own pace, setting your own itinerary as you camp in comfort and luxury. 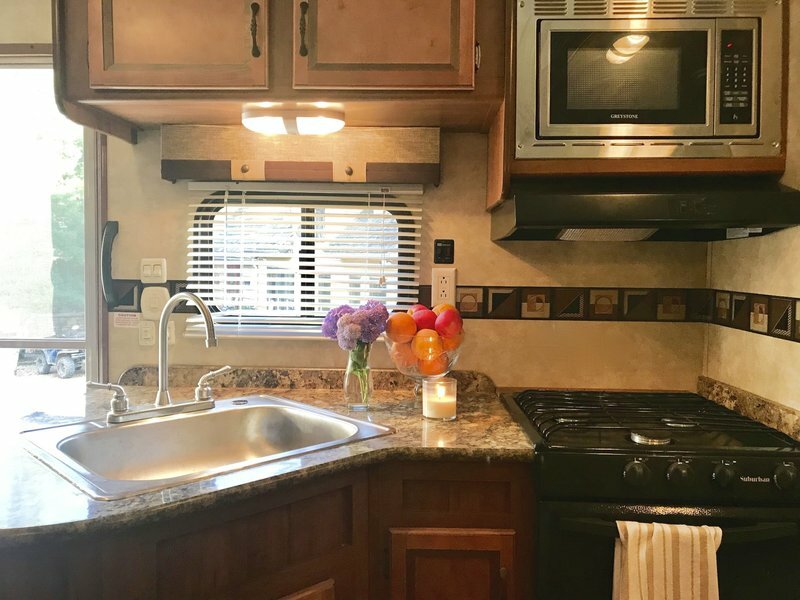 Our travel trailer rental fleet has been selectively purchased, perfect for families or small groups with a sense of adventure. 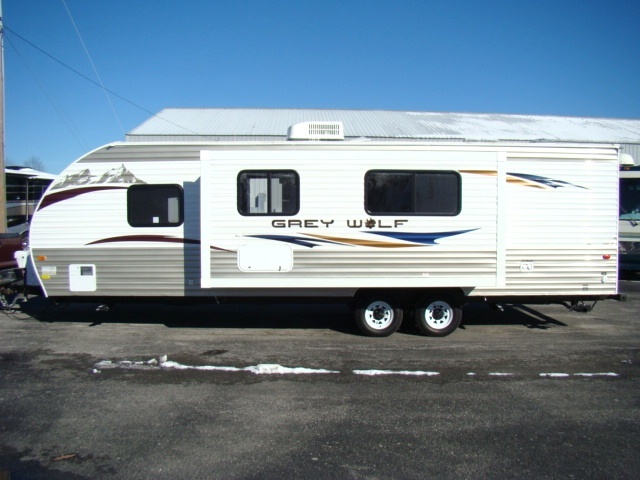 SNA Rentals of Edmonton is conveniently located just off Anthony Henday providing easy access to every destination in Alberta. 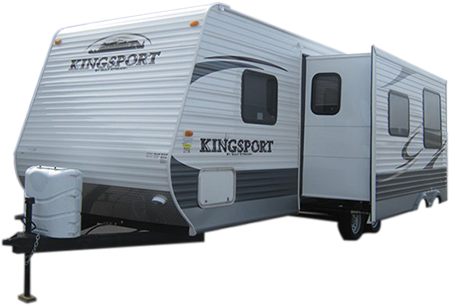 Our commitment to you our renter is a first class camping experience, so our renters own the experience but not the trailer payment! 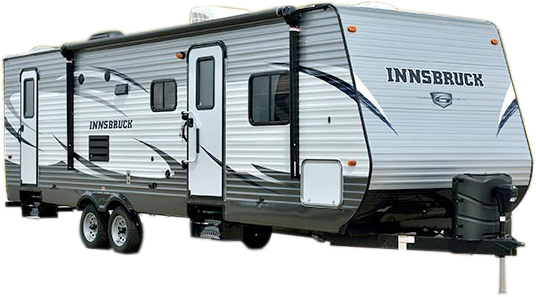 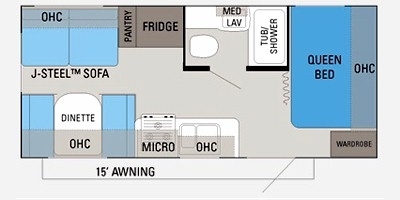 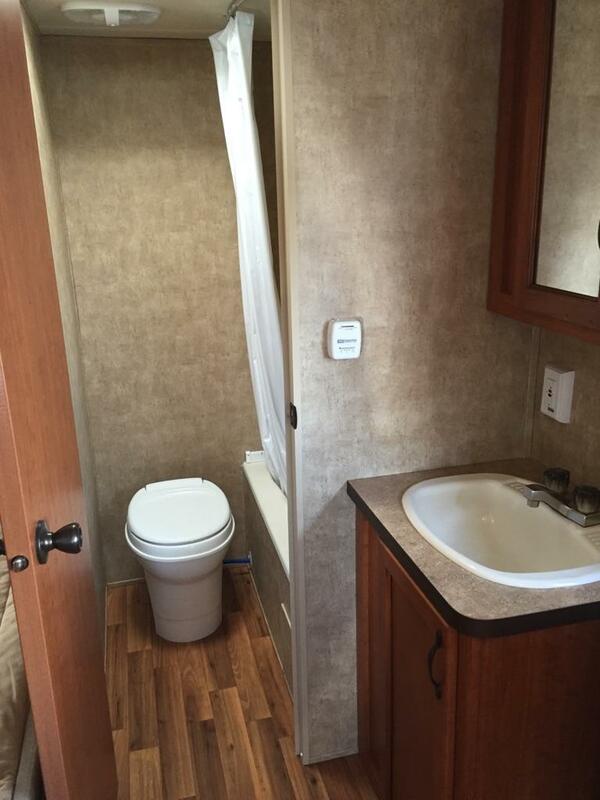 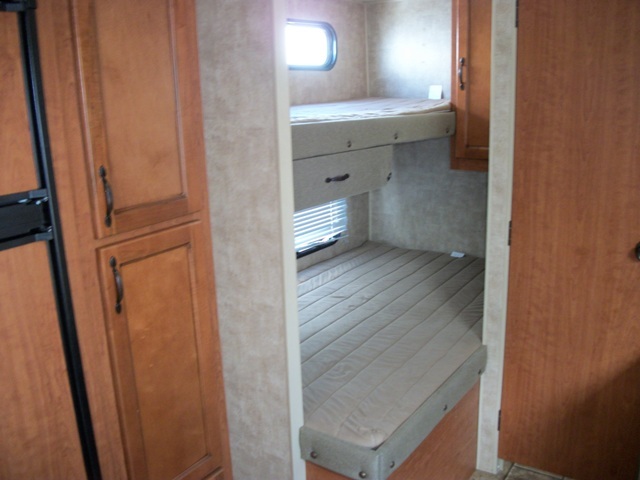 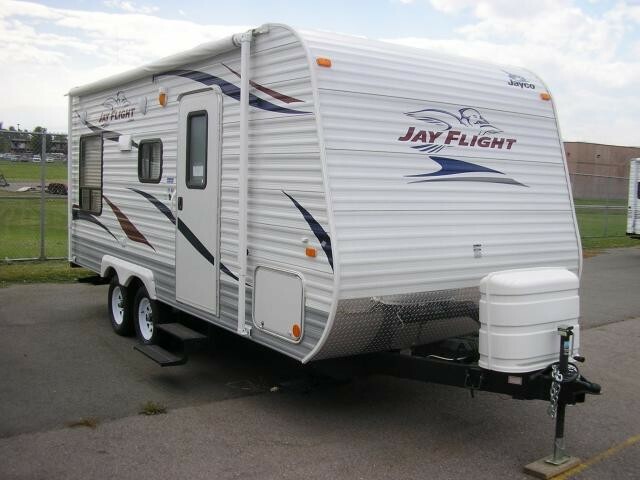 **Note: All travel trailers require a powered 30 amp electrical campsite to operate the air conditioning units. 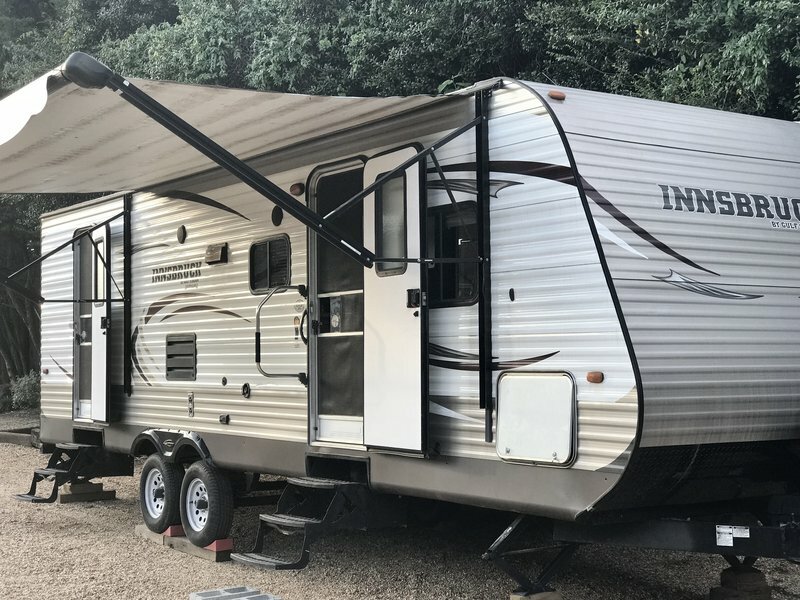 This 2019 camping season take the family camping for less! 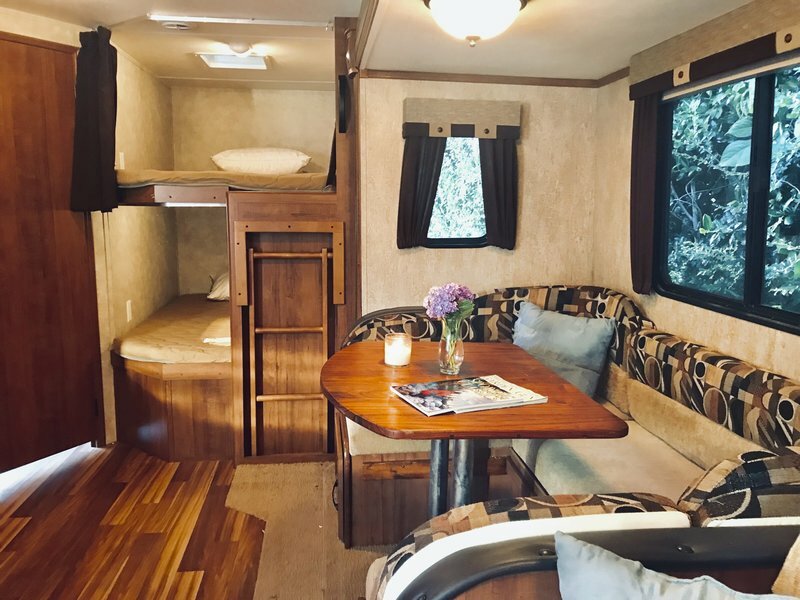 Book your 2019 travel trailer rental and receive an inflatable paddle board rental for FREE for the duration of your rental. 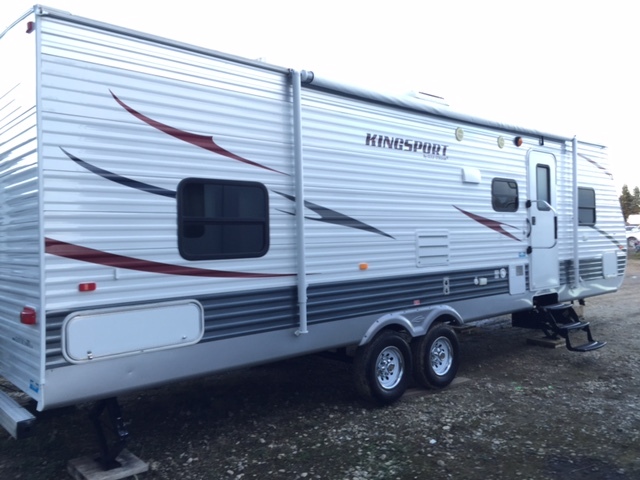 Act fast this is only available to the first 10 rentals of the year. 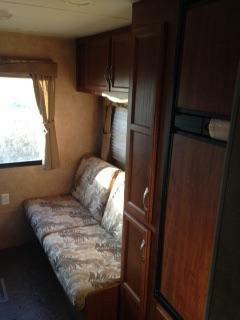 Oh and as an extra bonus we will add 2 bags of Smart wood with the rental. 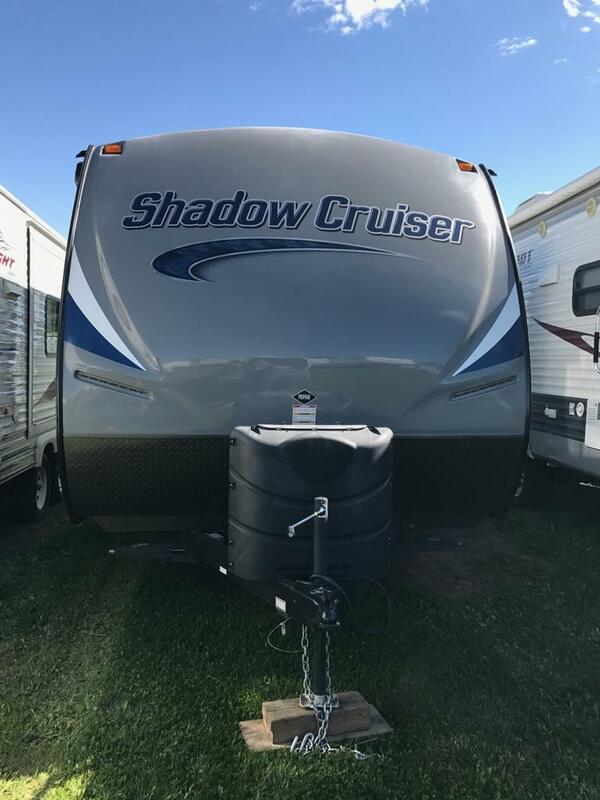 Happy Camping 🙂 Please mention this offer when requesting a quote, as some restrictions will apply. 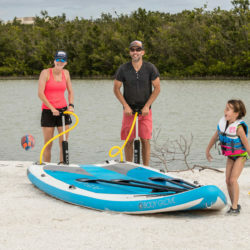 SNA Rentals Inc. is Edmonton’s premier inflatable paddle board rental place, offering a variety of inflatable paddle board kits. 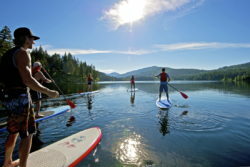 If your a beginners or experienced paddler, we have a board to match your skill level. 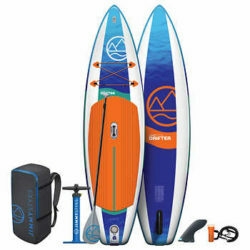 We match your skill level with the proper board to give you the best experience! 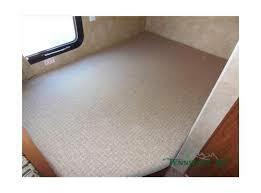 Quality bags of firewood for sale!! 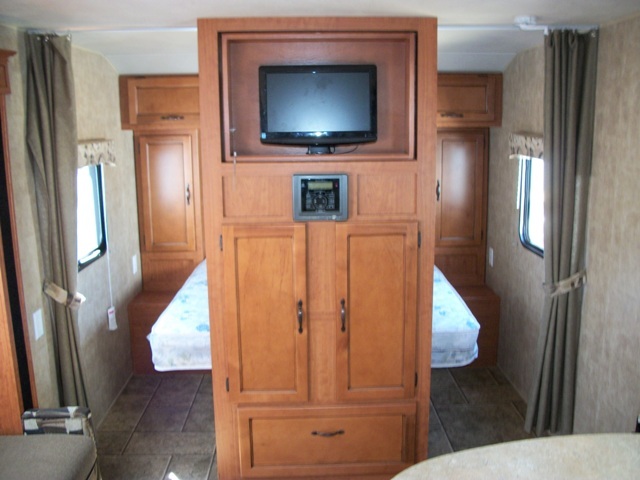 Don’t get stuck paying inflated prices, pick up your wood upon rental or just give us a call.